Dan’s flagship book to help you kick sugar cravings. Lose a pants size in two weeks, guaranteed! Princess Wiggly can help make the whole family healthier! Join Princess Wiggly as she helps Jay and Hannah foil the plans of the lazy-loving Couch Potato and his no-good sidekick The Slug Monster. 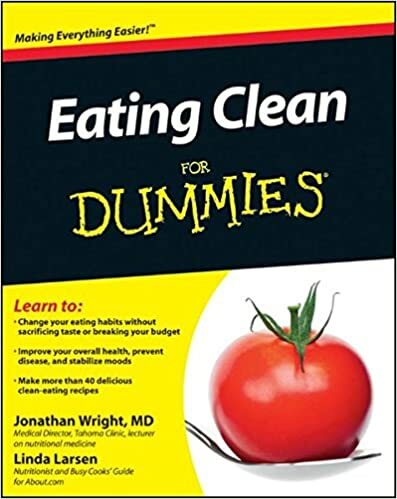 An easy-to-read book that demonstrates research-based observations about why people eat the way they do, and ways for you to mindlessly cut back on your food intake to easily lose 10 pounds in a year. Self-inquiry at its best! The 4 questions teach you how to overcome stress and sadness by questioning the lies that you’re telling yourself. “Clean” eating means eating foods free of added sugars, hydrogenated fats, trans-fats, and anything else that is unnatural and unnecessary. Used as a way of life, clean eating can improve your health, prevent disease, increase your energy, and stabilize your moods. Great book! An authoritative source for the scientific evidence about sugar and its impact on human health. Sweet Poison – A web site dedicated to getting off sugar and unhealthy oils. ImproveEDU – 15 Foods You Wouldn’t Expect to Have So Much Sugar -thanks to ImproveEDU! A site that’s all about stress and what to do about it. Exercise: If you’re looking for personal exercise and nutrition help, and you live in the Nashville area, find the best personal trainers in Nashville. Hundreds of recipes developed by award-winning cookbook authors Frances Towner Giedt and Bonnie Sanders, PhD.